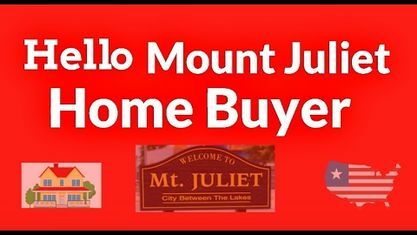 Located off Central Pike, Reserve at Wright Farm Subdivision is a single-family home development in Mount Juliet TN (Wilson County). Street names in the Reserve at Wright Farm Subdivision include Amhurst Point, Beechhaven Circle, Beechwood Court and Harrisburg Lane. Nearby Subdivisions of Reserve at Wright Farm Subdivision are Baird Farms Subdivision, Providence Subdivision, Timbrook Farms Subdivision, Wright Farm Subdivision and Wynfield Subdivision. View our selection of available properties in the Reserve at Wright Farm Subdivision area. Get to know Reserve at Wright Farm Subdivision better with our featured images and videos.